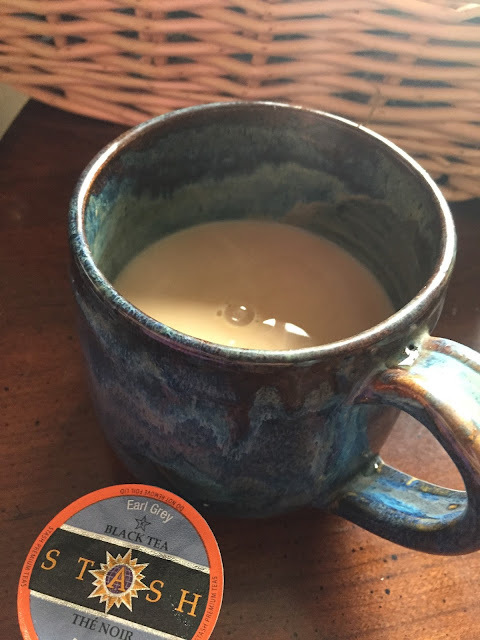 I have always loved coffee and tea. I earned my nickname Grandma because every night my roommates used to laugh at me because nightly tea was my thing. They thought it was so weird that one day they hid my precious (at the time) box of tea bags so I had to tear the kitchen up looking for them. We still talk about this 32 years after the fact. What I love most about Earl Grey tea is the smell. 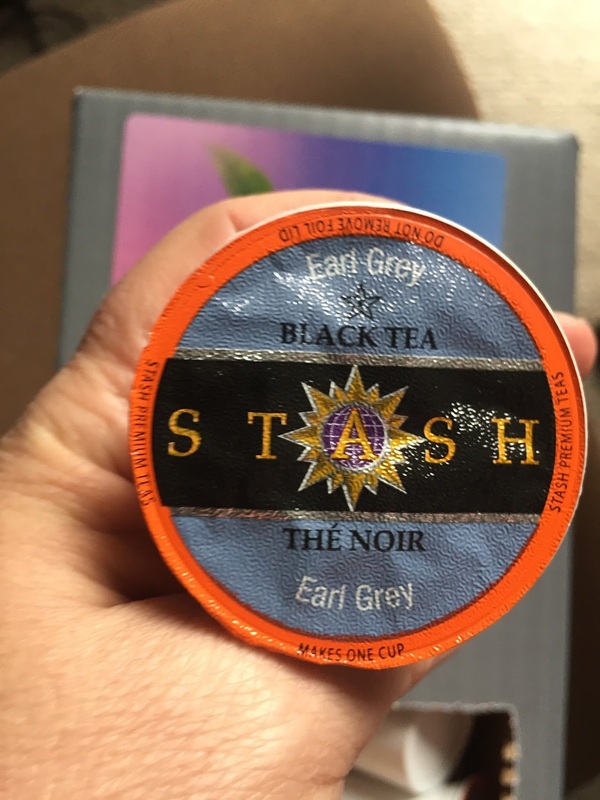 It truly is wonderful and if you are tea lover you are quite familiar with Mr. Grey. 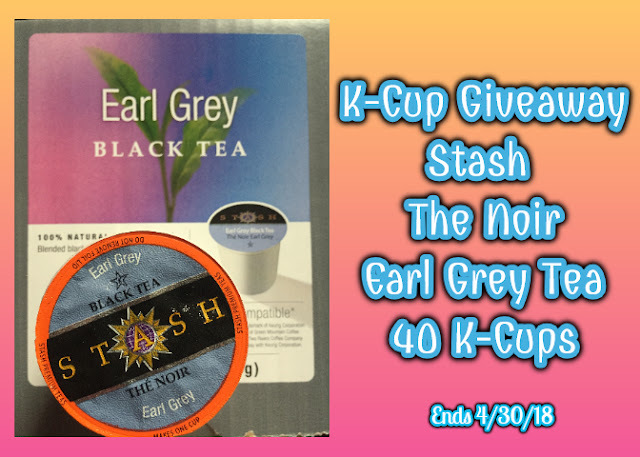 I love the convenience of having tea in a K-Cup and will NOT be sharing this box of tea with anyone as I usually give some of the K-Cups to my co-workers. This is a favorite and I will be holding onto the whole box. I doubt it will take me very long to go through the wonderful smelling tea that tastes great either hot or cold. I like my tea piping hot,usually a breakfast tea with honey and lemon,I drink it almost every evening. I like my tea with a little honey or sugar. I like my tea with lots of honey! I prefer my tea with a teaspoon of light honey. I like my tea with a touch of sugar and a squeeze of lemon. Like my tea with honey. I like to drink hot tea with 1/2 tsp. sugar. It depends on the tea. Most teas I just drink straight. But with Earl Grey, I usually will add a little milk & sugar.